Castle of Almansa is the best preserved castle of the province and one of the most representative in the region of Castilla-La Mancha. 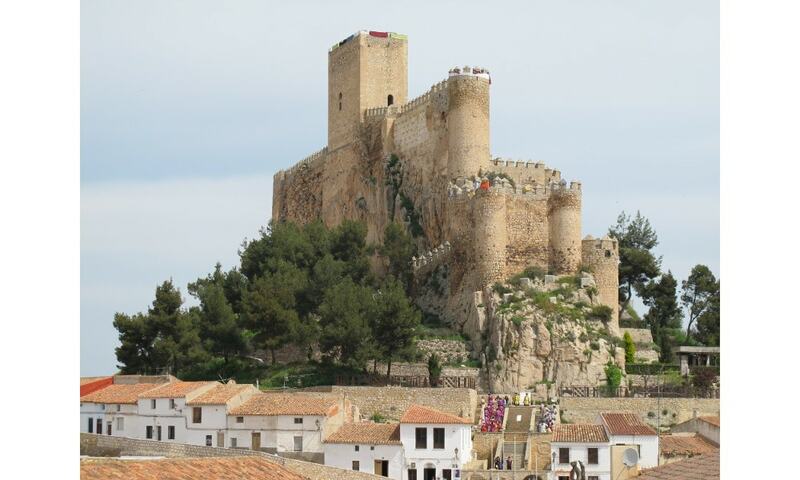 The old town of Almansa is mainly formed by a series of narrow streets that surround the huge rock (known as the hill of the Eagle) which is crowned by the famous castle. The castle was erected in the 14th century by order of don Juan Manuel and it is now a major tourist attraction in the region.